Whether you live in an area that has brutal summers, a tropical environment or maybe you just overheat easy then you need a lightweight BJJ gi. We get it, the last thing you want to happen when you’re training is to over heat. 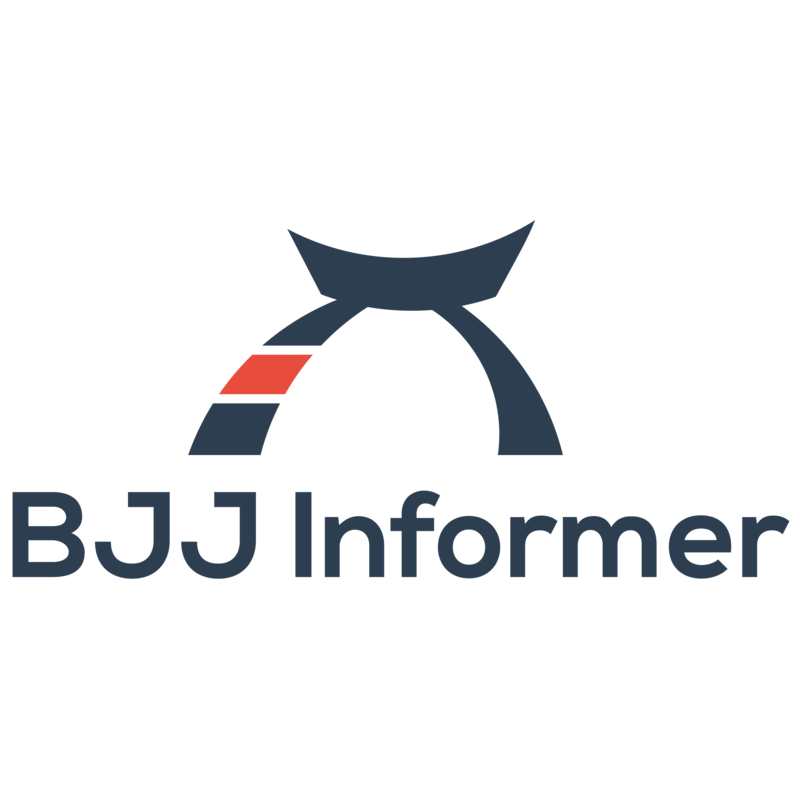 This is why we have compiled a guide of the best lightweight BJJ gi’s for training and competition. What Weaves are lightweight for jiu jitsu? Before you begin searching for your next lightweight BJJ gi you need to know which types of weaves are typically lightweight. The single weave gi are made out of a single weave hence the name so this weave is ideal for hotter weather training. However, it’s important to remember lightweight gis made out of this material will wear out more often because they are thinner and loosely woven. Plus depending on whether you intend to compete or not you shouldn’t get too comfortable training with a single weave BJJ gi because they aren’t permitted in some organizations. An alternative if you’re thinking about competing is a lightweight gi made with pearl weave fabric. Pearl weave gis are some of the most popular weaves for competition. 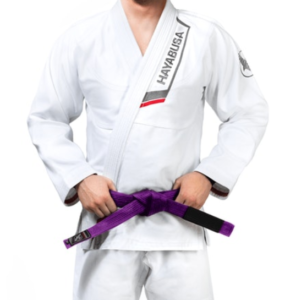 The reason is simple, it is the lightest gi allowed in competition. But they are still very durable. And they are comparable in price to single weave gis but tend to last a bit longer. Our first lightweight gi review is the Hayabusa lightweight gi. This is an entry-level budget friendly bjj gi. 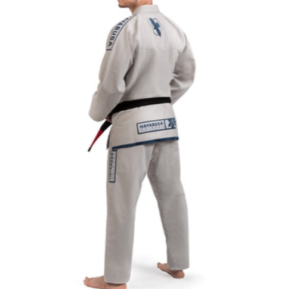 This is a sharp minimal looking gi that comes in a variety of colors from blue, grey, white, green to black. This gi has a lightweight feel that will ensure you stay cool and don’t overheat while training. The jacket is constructed with 420 gsm pearl weave cotton and comes standard with reinforced lapel stress areas. 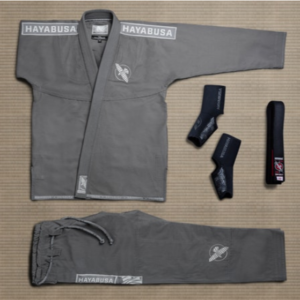 This lightweight gi from Hayabusa is great if you’re looking for an additional stylish gi to wear during hot summer months or just need something lightweight to take on business trips. Shop the Hayabusa Lightweight Gi Today! Our next entry on our lightweight jiu jitsu gi review is FUJI lightweight gi. This gi comes highly recommended for hot weather training and is great when you need to make weight at a competition. While this is a very stripped down minimal gi, it does have a very clean look. While this gi isn’t the most stylish, it doesn’t skimp on performance. The jacket is made from a Pearl Weave fabric and comes pre shrunk with a thick rubber collar. This is one of the best lightweight bjj gis you can get for your money. 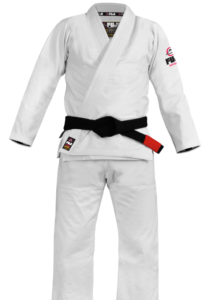 This lightweight FUJI gi is carefully crafted to deliver performance all at an affordable price point. 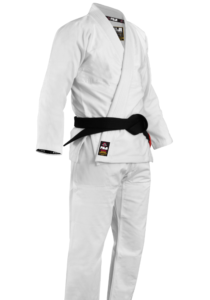 Shop the FUJI Lightweight Gi Today! 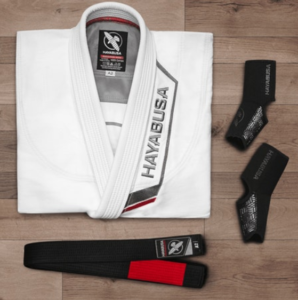 Up next is Hayabusa’s lightweight Pro Gi. 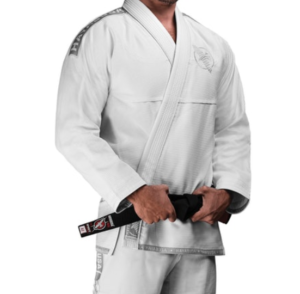 This is a sharp looking clean gi made out of a lightweight fabric that comes pre washed. This lightweight BJJ gi comes in three colors. It comes in black, white and blue – black belt not included. The jacket is a lightweight 350 gsm pearl weave blend and the pants are made from 10 oz ripstop blend. Also, as a bonus this lightweight BJJ gi has reinforced seams at the bottom of the legs along with the jacket which we don’t often see in this price range. If you’re looking for a lightweight BJJ gi to compete in then this is an easy choice. 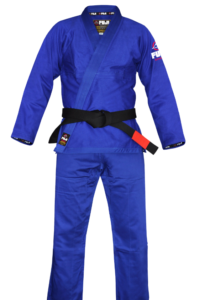 It is highly recommended for anyone looking for a quality, lightweight competition BJJ gi. 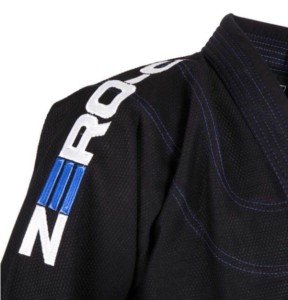 The final gi on our lightweight BJJ gi list is the Tatami Zero G V4. 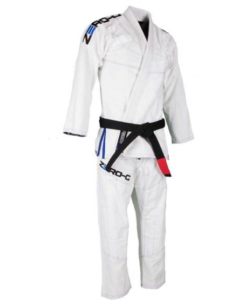 This gi comes in black or white and features embroidered logos and tastefully done blue contrast stitching. 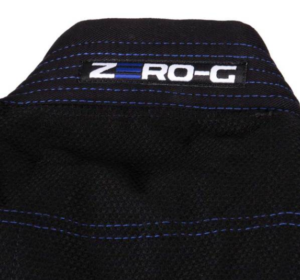 This version of the Zero G has been designed in conjunction with various professional athletes so this final versions’ performance is consistent across all sizes. The 9 oz double reinforced lightweight twill pants and lightweight 475 gsm pearl weave jacket makes it ideal for hot weather training and competitions. The Zero G v4 is a fantastic competition and daily training gi for hot weather. However, you can expect to have some shrinkage even with cold wash and line dry. So, bear that in mind when shopping!